Getting into a car accident can be life-changing in so many ways. 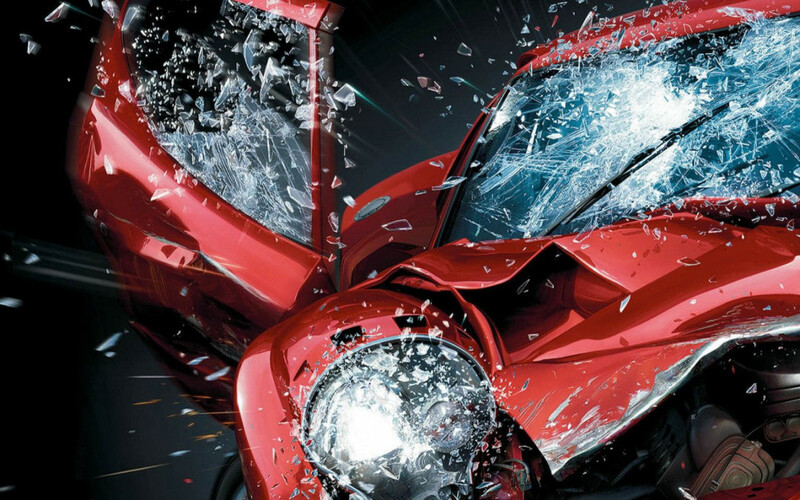 Even with a minor accident, issues can develop long after the cars are repaired and the glass is swept from the road. Physical ailments often don’t show up until after an accident has taken place. Thus, seeking chiropractic care after an automobile accident can treat underlying illnesses and prevent further problems from developing later. Simple physics explains why hidden injury can occur after an automobile accident. In a vehicle, a person is static. With a collision, the body is thrust into hyperextension and flexion of muscle groups in an instant. This overexertion causes tearing and damage to tissue, muscles and ligaments. The reason pain symptoms often occur well after an accident is related to your natural reflexes in the crash. The brain sends messages to muscles to “brace yourself”, causing specific muscle groups to tighten. The impact of the collision, coupled with the tightening of muscle fibers can later cause overstretching. This leads to inflammation and pain. 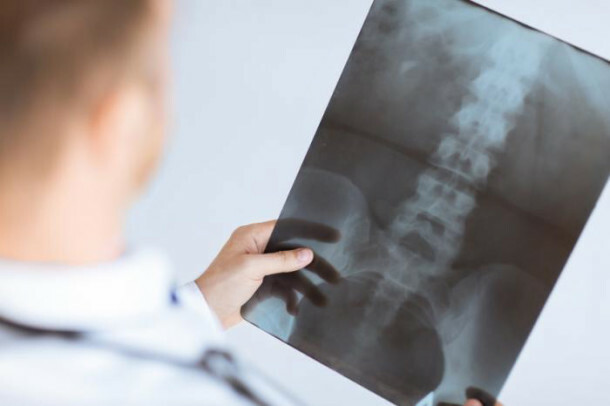 The other injury that can occur after an auto accident is discogenic pain. The jarring on impact can cause damage to discs in the lumbar region. The body’s natural healing and regenerative ability creates fibrosis tissue which holds the discs in a state of misalignment. This can ultimately lead to degenerative disc disease, leading to chronic low back pain. If you are suffering from pain related to trauma from an automobile accident, chiropractic care can help. When visiting your chiropractor, you will complete paperwork outlining your symptoms and health history. X-rays and other diagnostics may be ordered, so your doctor can see precise areas to focus upon for treatment. A treatment plan will be developed specifically for you. This plan will be reviewed regularly as you visit for ongoing treatments and adjustments. With chiropractic care, the focus is improving your mobility, quality of life and overall health and wellness. At Middletown Chiropractic and Rehabilitation Center, we focus on helping our patients restore wellness after the trauma of an accident. 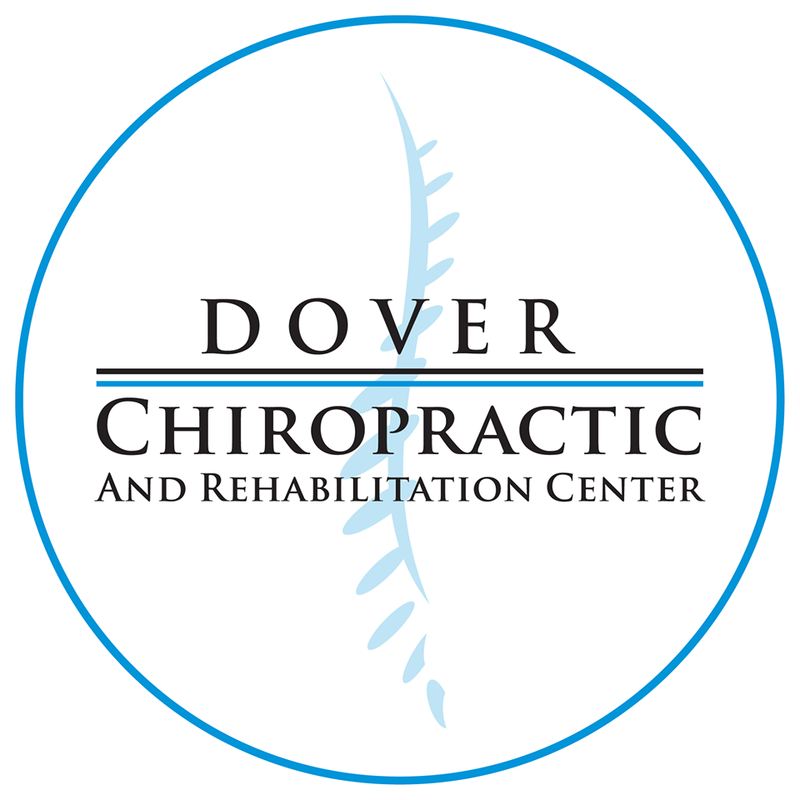 Our professional, caring staff will listen carefully and help you plot a course back to health. Call today for a free screening and consultation. Your health and wellness is our ultimate goal.